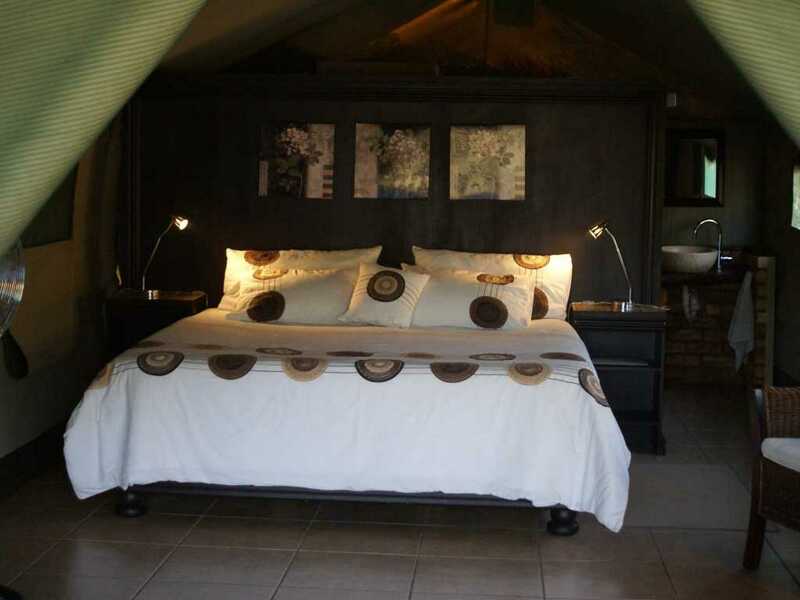 private tents with plunge pool. 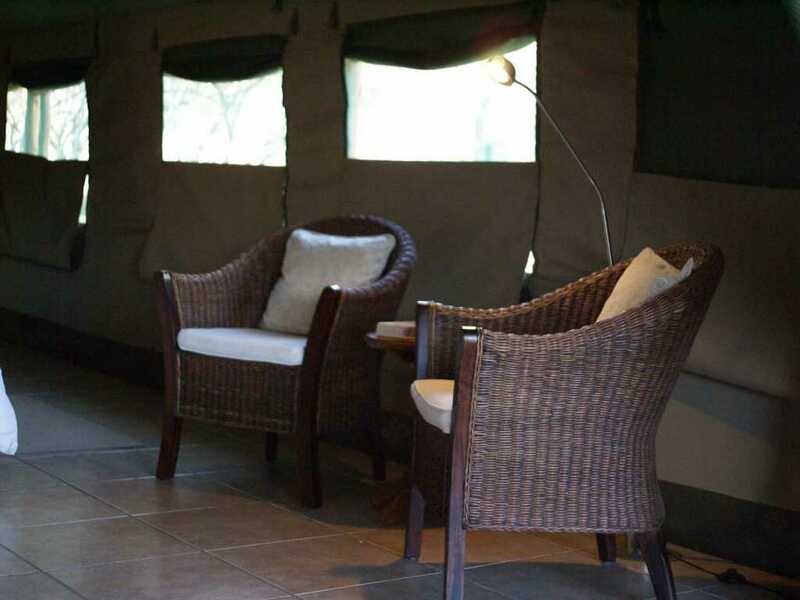 Bring along a book or three and a good partner. 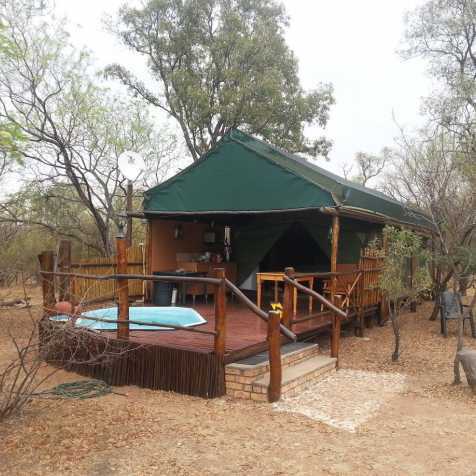 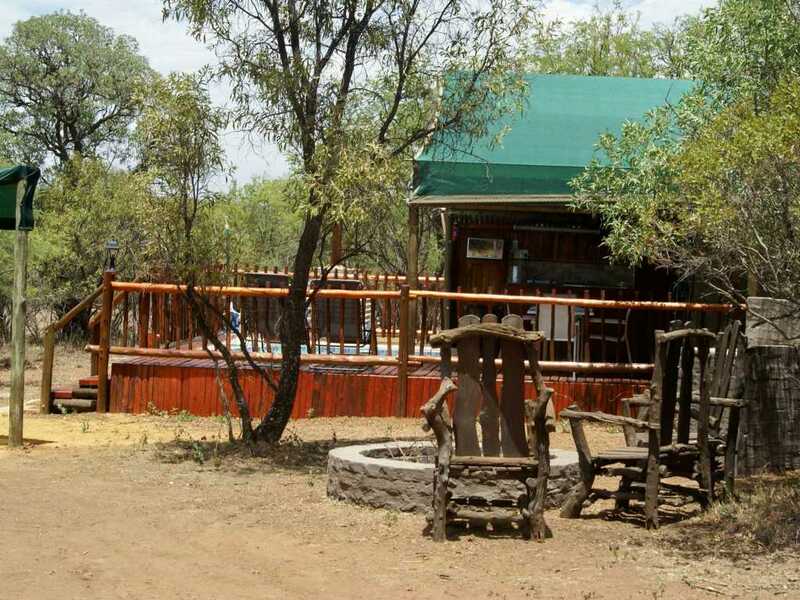 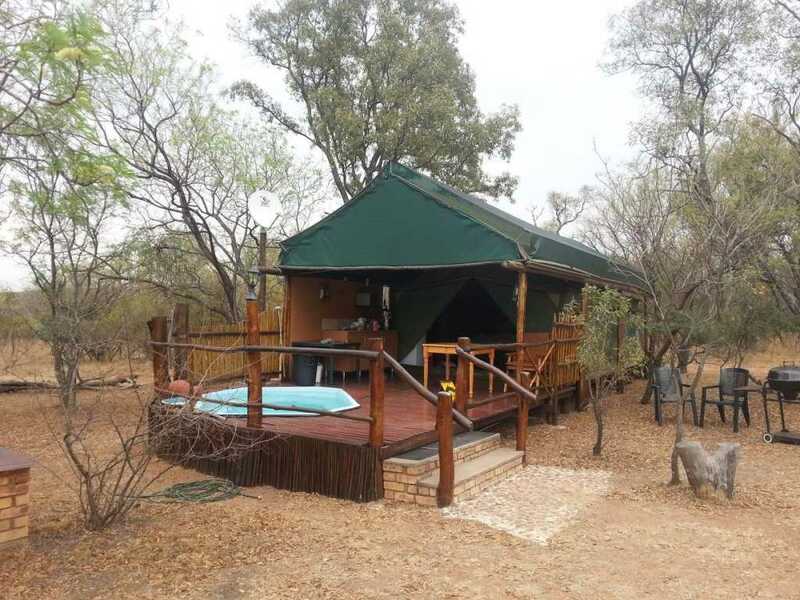 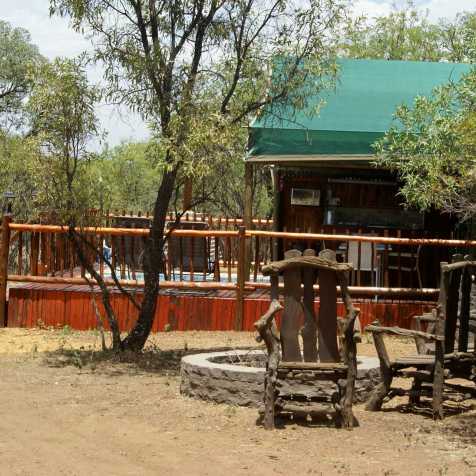 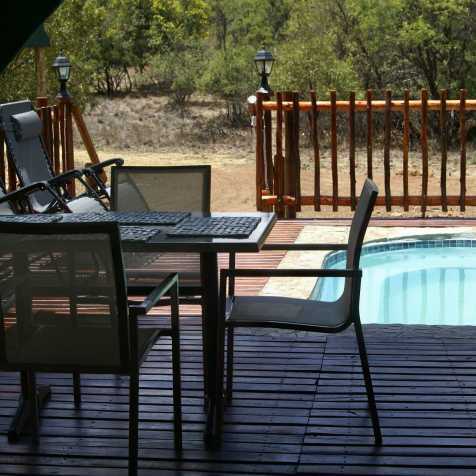 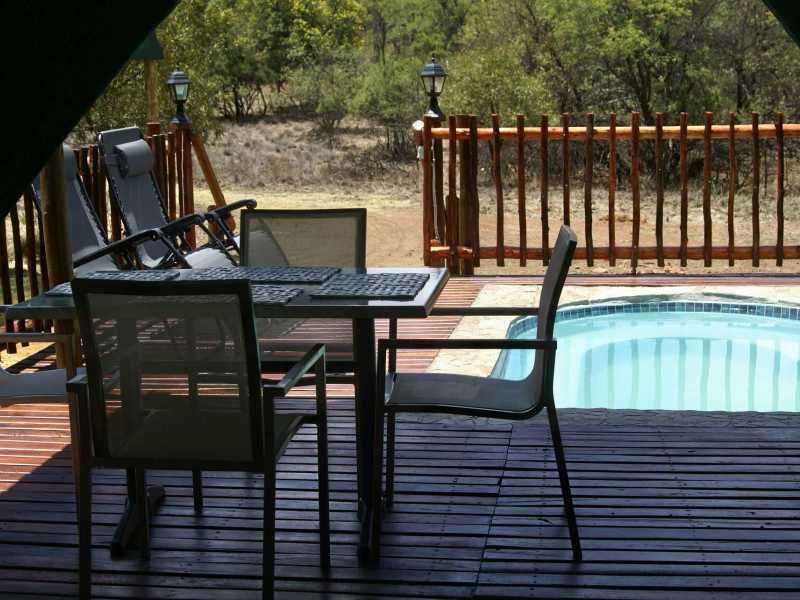 Genuine bushveld surroundings including free roaming game plus excellent birding. 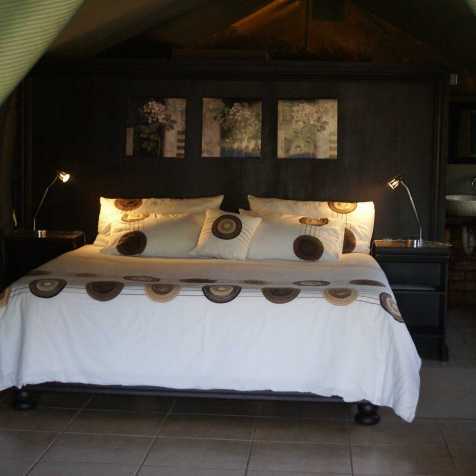 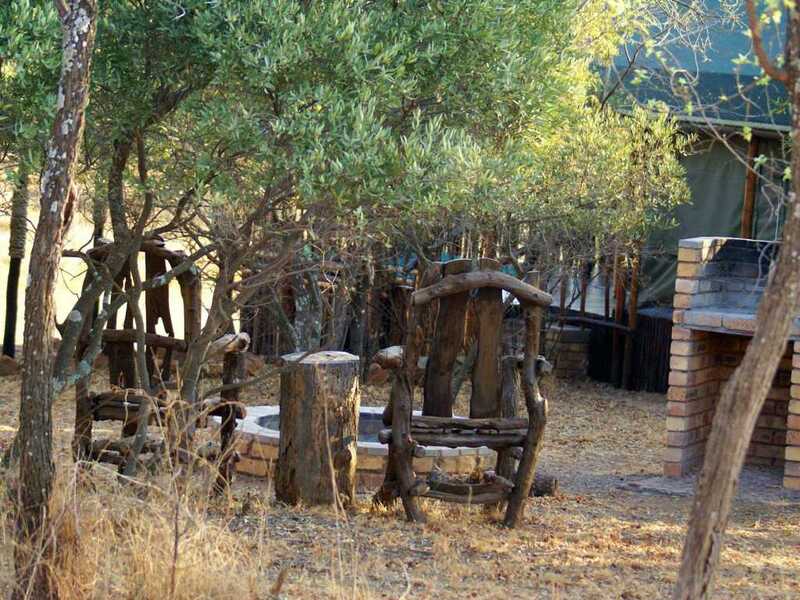 Experience the tranquillity of the African bush in this secluded bushveld hide-away. 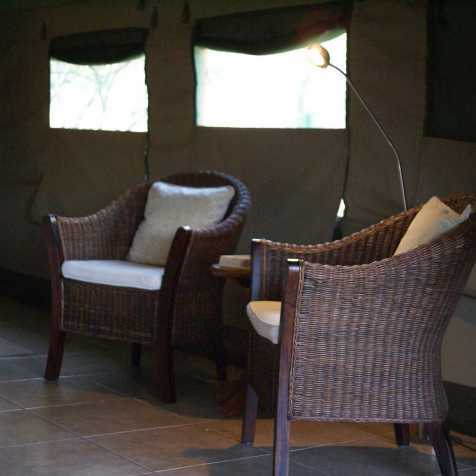 Beka Idube is a perfect spot to totally chill out and enjoy the call of the night jar & cry of the jackal. 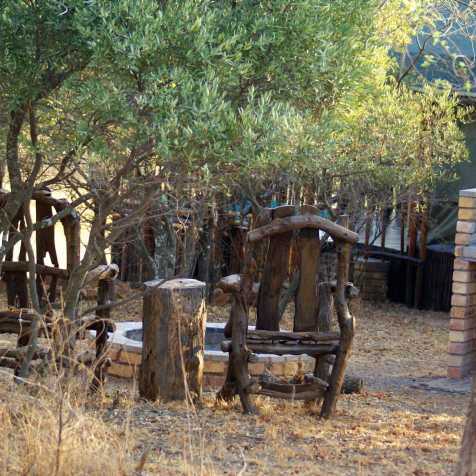 © Beka Idube Bushveld Retreat 2019 All right reserved.